As if we weren't already obsessed with all things Ellen DeGeneres, the famed talk show host is now gracing the screens of online shoppers with a handy list of her monthly must-haves. DeGeneres teamed up with Walmartto give readers a list of 15 items she's currently obsessed with. 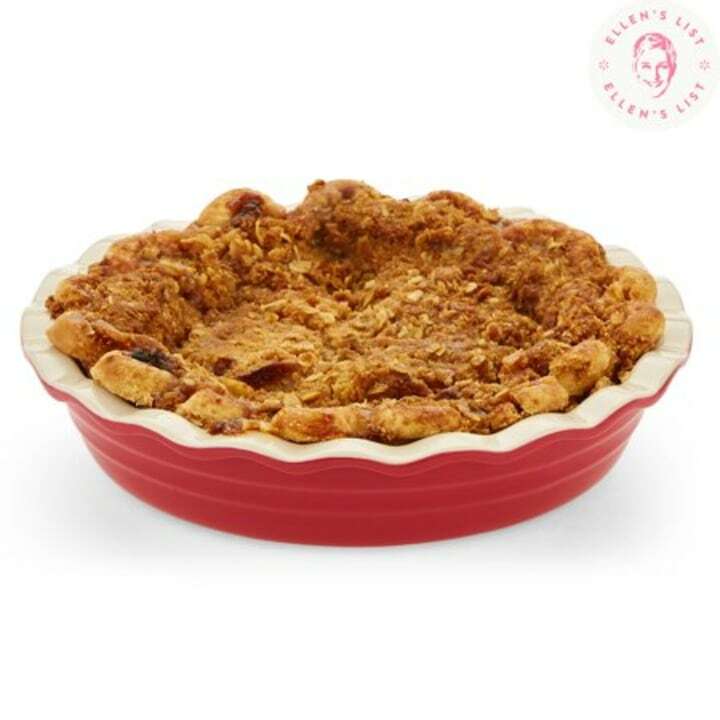 And, since it's October, her first list is naturally filled with all of the season's best, including pie dishes, decorative wreaths and, yes, pumpkin spiced coffee. Here are some of our favorite picks from the star's October list. This elegant dish can up your pie game. 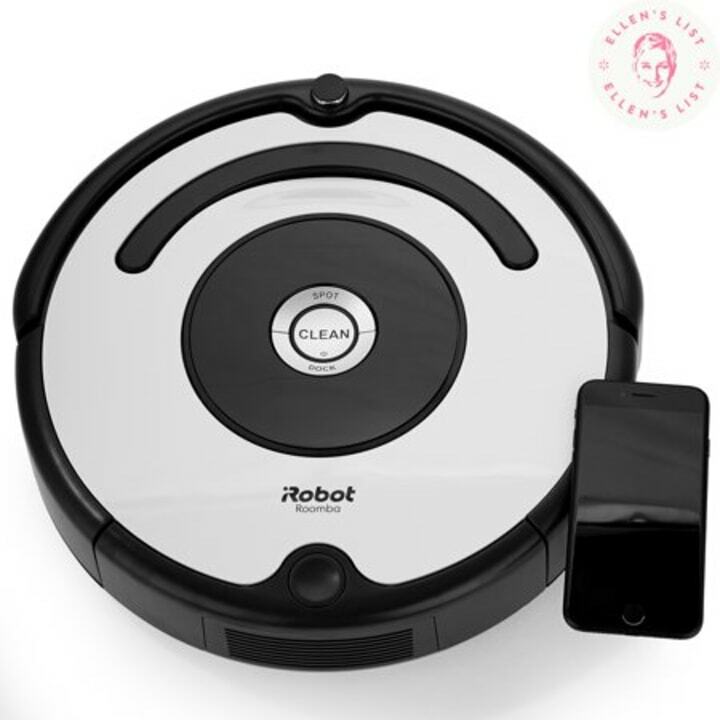 This robot vacuum has a 3-stage cleaning system and can run for over an hour before docking and recharging. If you want a more expensive version, Amazon's best-selling robotic vacuum is 40 percent off right now. It's never to early to begin decorating for fall. 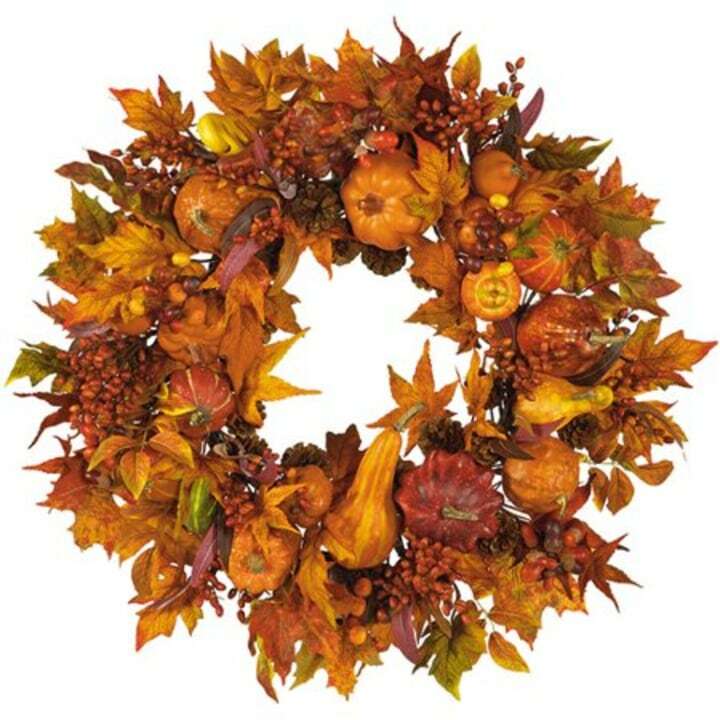 What better way to ring in the season than a wreath? This one's filled with pumpkins, gourds and lots of berries. 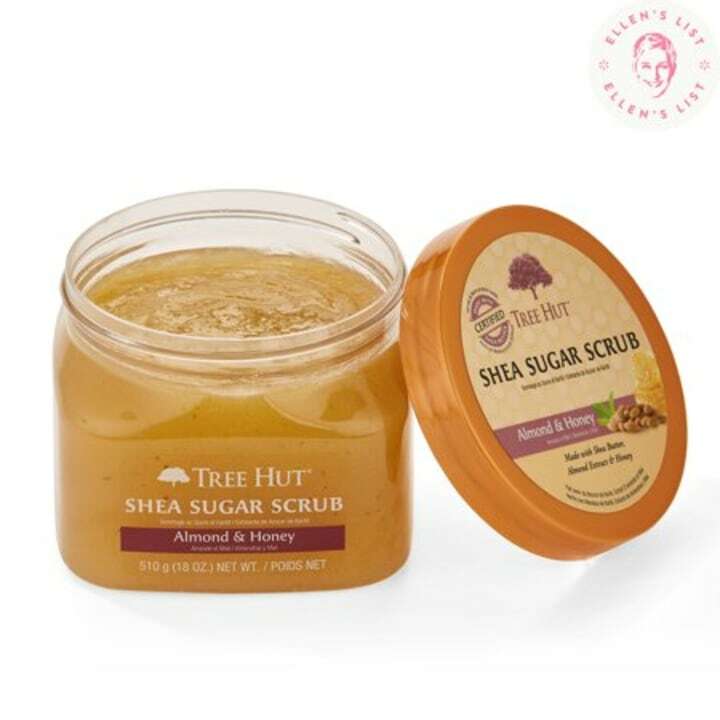 This luxurious scrub is made with certified Organic Shea Butter for skin repairing and moisturizing, anti-aging and promoting elasticity. The onset of fall has become synonymous with pumpkin spiced everything — and Ellen is taking note. 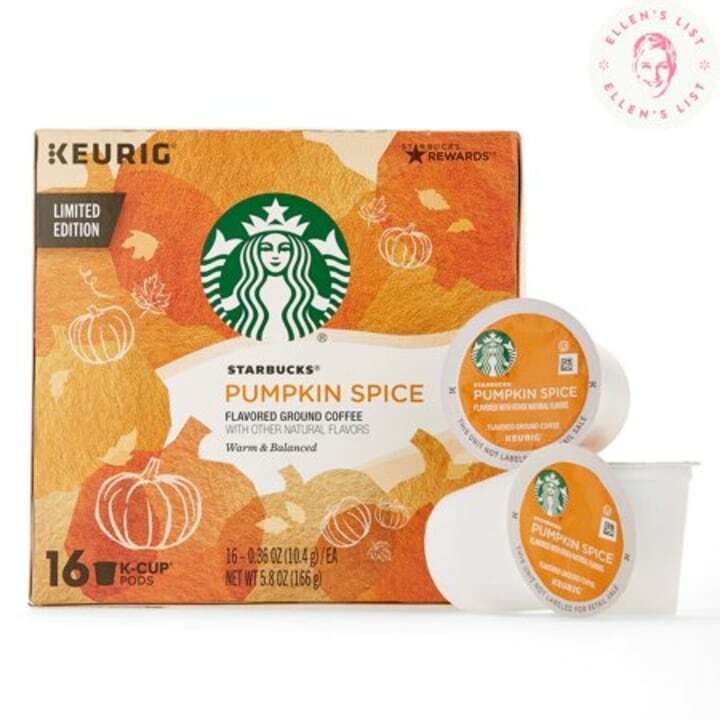 Cozy up to all the familiar flavors of the season with these pumpkin spice latte K-cups. 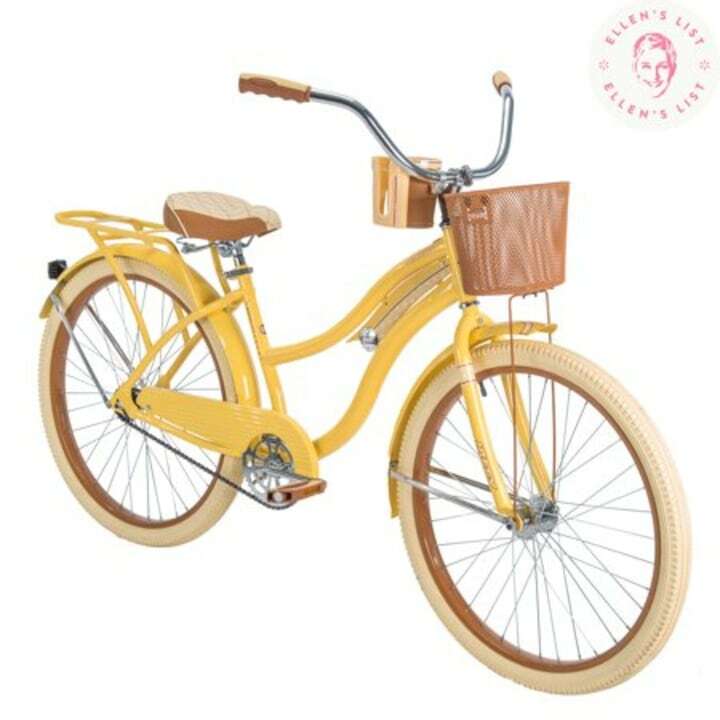 One of Ellen's self-declared choices of transportation — aptly painted in fall's prettiest colors. 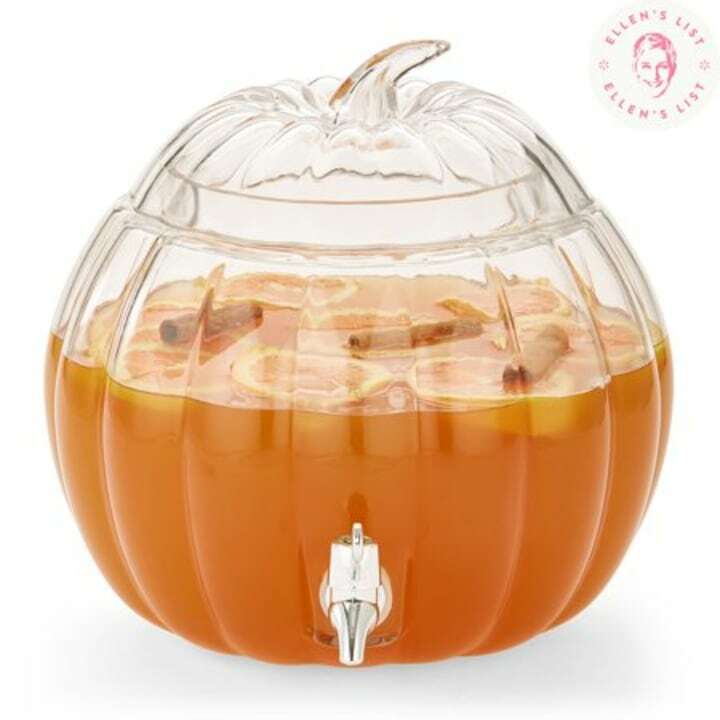 Ideal for Halloween, this dispenser is both lead and BPA-free, in addition to being the perfect decoration for spooky parties. Want more Ellen? To shop all 15 of her favorite products, visit the full list here.